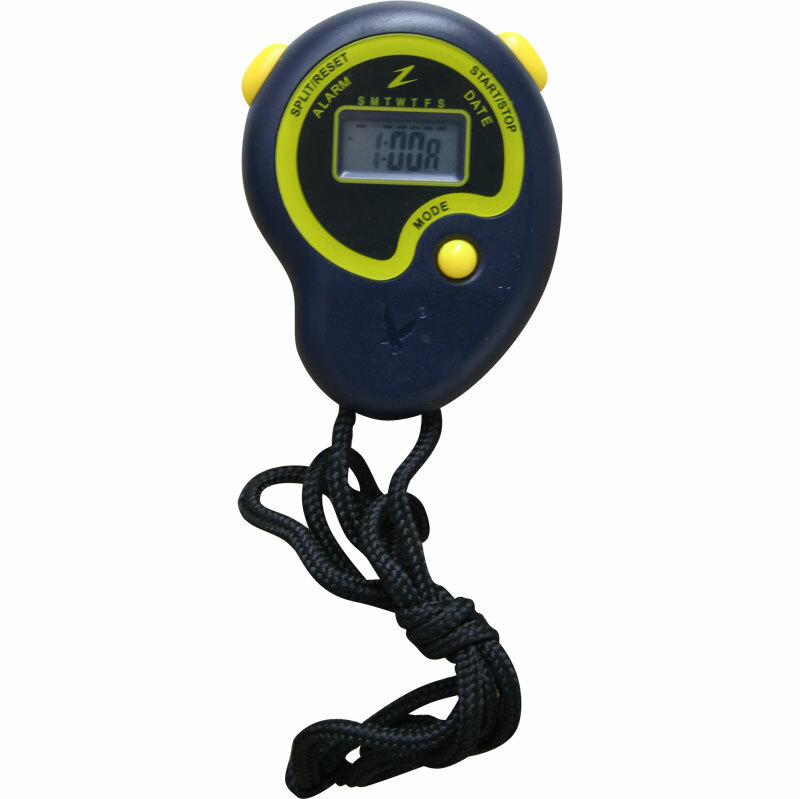 The Ziland Stopwatch is excellent quality, durable and functional. Ideally suited to sports days and match fixtures, you’ll never be without the correct time or time countdown. Changeover between 12 and 24 hour indications. The Ziland Stopwatch exactly suits my needs. The whole process from ordering to delivery was straight forward and the stopwatch itself is easy to handle and use.